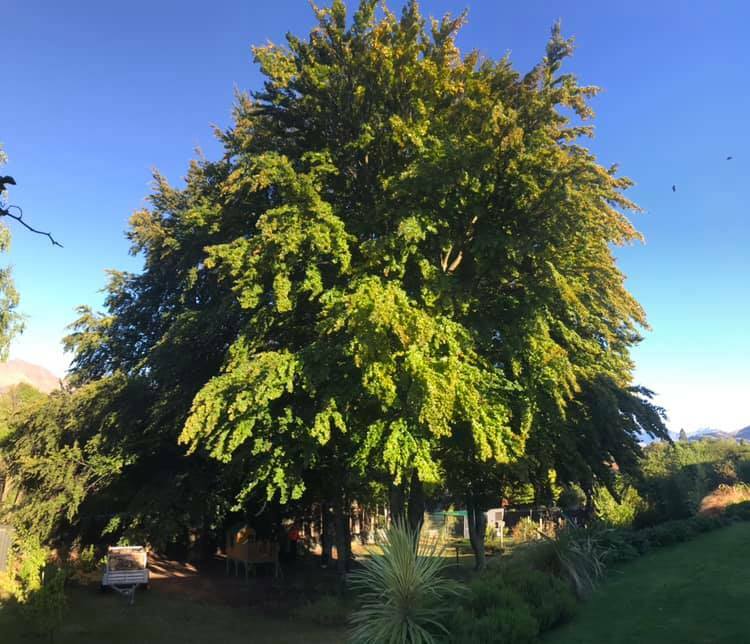 6 beautiful European Beech (‘Fagus sylvatica’) weight reduced, thinned and lightly lifted. 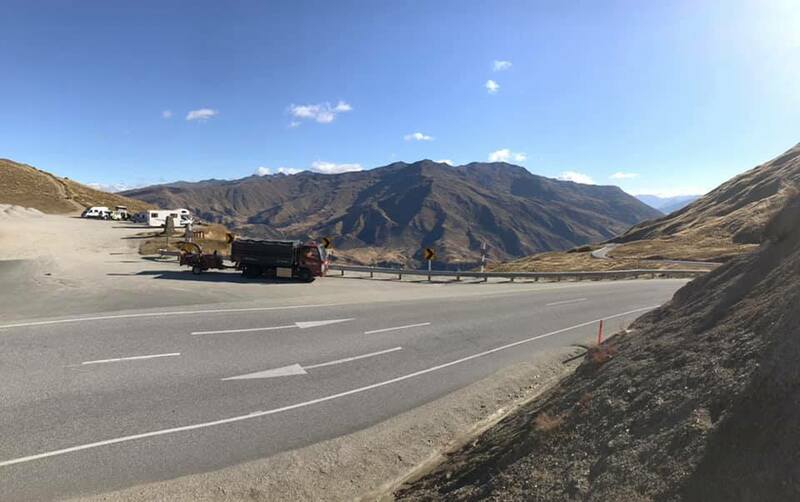 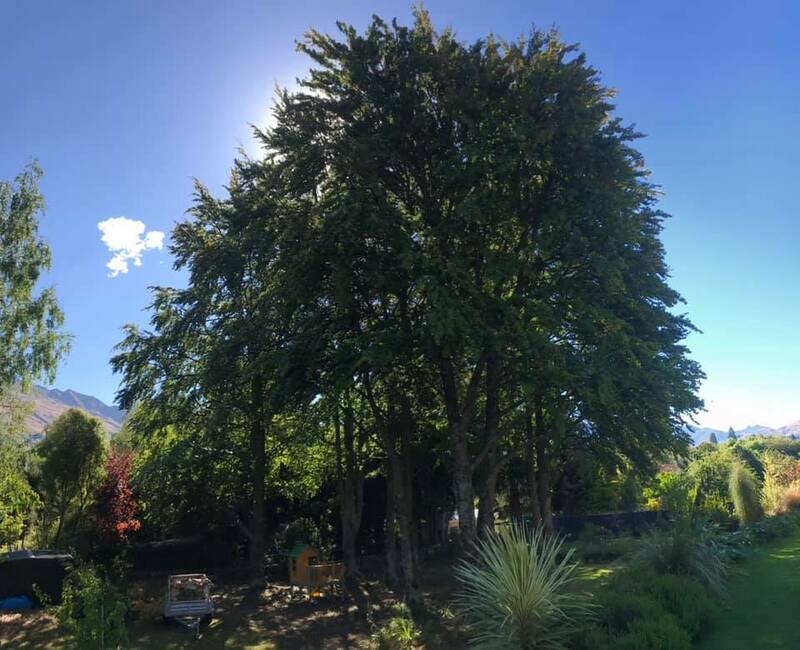 A beauty drive to Wanaka and back capped off with some first class trees lovingly pruned! 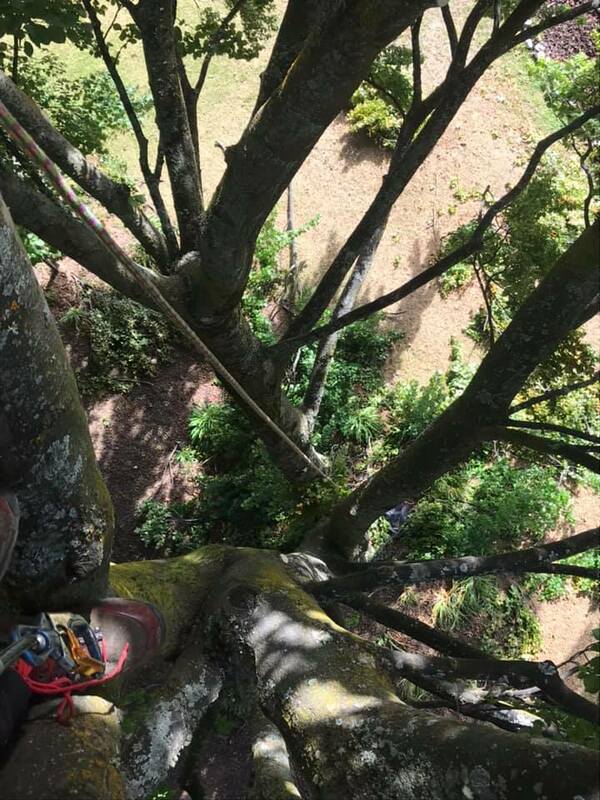 Absolutely laden with beechnuts, this light pruning still resulted in 3.5 ton of chip!